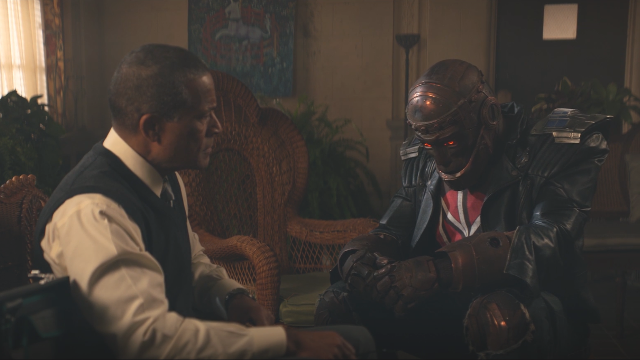 Doom Patrol Episode 6 deals with the aftermath of the Chief’s partnership with Mr. Nobody in order to save the world in the previous episode. Silas has returned to the mansion to see that Vic gets the needed repairs after his arm cannon exploded. Jane grabs Larry and Rita and teleports them to Doom Manor to find out why Nobody sent her looking for the Doom Patrol. Meanwhile, Cliff has discovered Clare’s social media account and wants someone–anyone–to help him access it. In order to repair Vic’s systems, Silas needs to put him into sleep mode and reboot him. Vic doesn’t trust his father and asks Cliff to keep an eye on him while Vic’s offline. Cliff agrees on the condition that Vic will help him hack his daughter’s social media account when he wakes. While Vic is rebooting, Cliff tells Silas how brave Vic was in the fight. Silas tells Cliff that he has no idea what it’s like as a father to think you have lost your child. Cliff tells Silas that he knows exactly what that’s like, and that he has to live with his regrets. He suggest Silas think about how he wants hie relationship with Vic to be going forward. Silas wakes Vic and tells him that he has turned off the tracking feature in Vic’s system. Vic wants to be his own man, and Silas is going to let him. Silas pockets a flash drive that he pulled from the laptop that he used to plug into Vic. Vic gives his father a hug, using it as a way to pickpocket the flash drive. At Doom Manor, the group is split up. Larry goes with Arani, who tells Larry that she and Niles are married and have a daughter, which Larry finds hard to believe since he’s known Niles for nearly 60 years and Niles has never mentioned any of that. 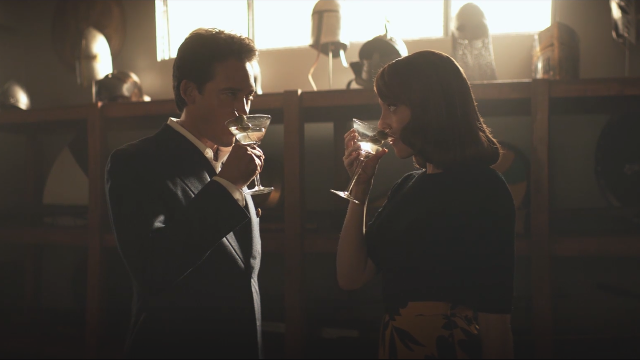 Rita meets with her old flame, Steve, who takes her to the manor’s trophy room for a drink and so he can regale her with stories of his victories. The story she wants to hear about is the team’s encounter with Nobody. Jane goes with Josh, the administrator of this school for metahumans. Josh explains that Niles had considered sending Jane here at one point. Josh is reluctant tot talk about Nobody, but Jane insists. Josh explains that the story is different, depending on who tells it. Nobody sent a buttocks-shaped hot air balloon to a family filled park on Memorial Day. Attached was a jukebox that continued to play one song over and over until everyone in the park was driven insane. When the police arrived, the jukebox turned them into pinatas, which were beaten by the insane citizen, their candied insides eaten. That’s when Niles and the Doom Patrol arrived on the scene. Arani says that Niles led the charge and defeated Nobody. Steve tells Rita that he led the charge and saved the day. However, things don’t add up in either version. When Larry and Rita poke at the story, the illusion fades and the bright and shining 50s era manor is shown to be an aged relic in disrepair. 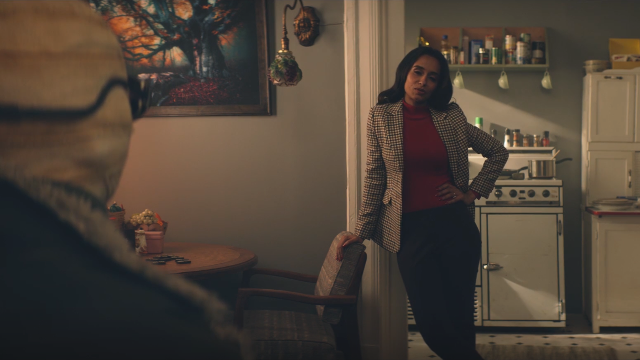 Steve has been creating the illusion for the Doom Patrol to live in, where they can pretend they won. Josh is a metahuman physician and administrator taking care of the aged patients. Rita comes to grips with her own shortcomings and thanks Steve for help with that. 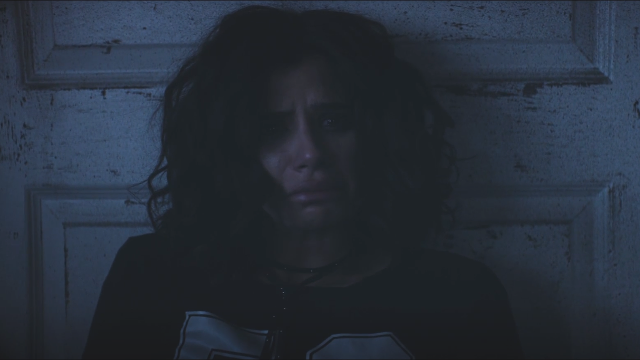 She forgives him, and that allows him to restore the illusion for himself and the rest of the Doom Patrol. Jane, however, wonders why Niles would have considered sending her here to this place of broken people. Josh tells her that Nobody wanted her to see what happens to those who cross him–Nobody, in fact, won the battle in the park that day–and give up looking for the Chief. Josh tells her to press on, but to be careful. 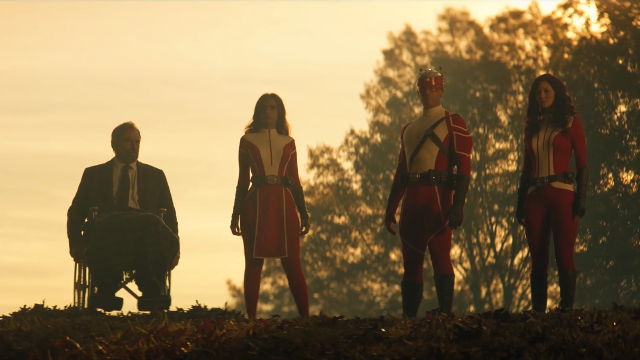 What did you think about Doom Patrol episode 6? Let us know in the comments below!